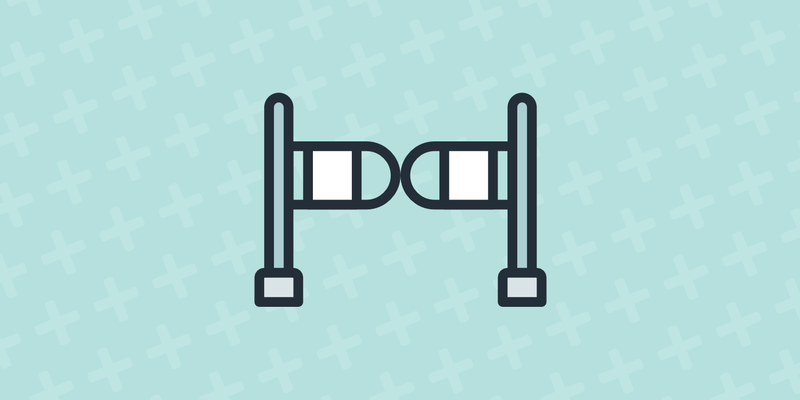 Need to add an age check gate to your WordPress site? Using a pre-built WordPress age verification plugin is going to be a much simpler option than trying to custom code your own solution. While age gates aren’t technically required by law in most major jurisdictions, plenty of businesses dealing in age-sensitive industries opt to use an age gate to at least partially control the age of their visitors. Common industries where you’ll see them include alcohol, tobacco, gambling and more. Additionally, even though age gates aren’t required in most countries, Americans might be interested in knowing that the FTC still does recommend that such sites use age-verification technologies anyway. No matter what your reason, adding an age gate to WordPress is easy with any one of the following WordPress age verification plugins. 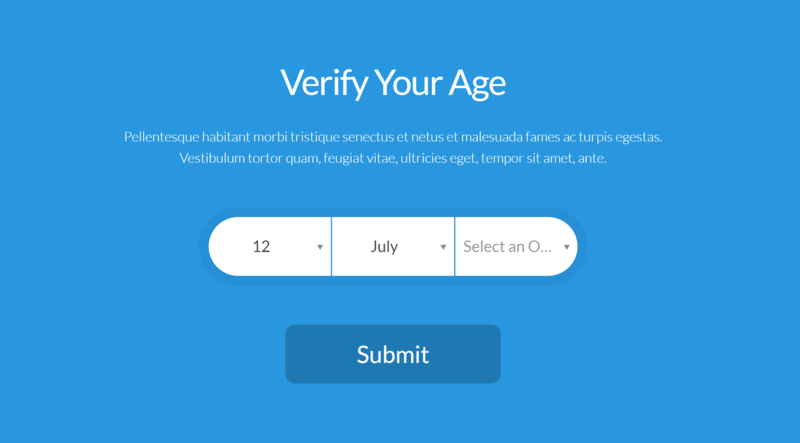 Age Verify is a free WordPress age verification plugin that gives you a good deal of control over how your age gate functions. There is one downside to the plugin, but let’s cover the good news first. Also, since it utilizes cookies, you might have issues with hosts that have aggressive caching. Other than that potential downsides, it’s a flexible, and free, option. Age Gate is a fairly new release – it’s only been out for a month or so as of when this post was written. Despite its youthful age, it has an intriguing feature list, good (albeit limited) reviews, and a responsive developer who’s pushing out plenty of new releases. Honestly – the feature set on this one is great. The only thing it’s lacking is age and popularity. While Dispensary Age Verification is technically an add-on for the WP Dispensary plugin, you don’t need to use the core plugin to use this add-on, nor is Dispensary Age Verification limited in the topics that it deals with. It’s actually a lightweight, but still fairly flexible, solution for adding a simple age gate to your entire site. The entire site part is the most important – the plugin will show the age gate on a visitor’s first visit no matter which page they land on. 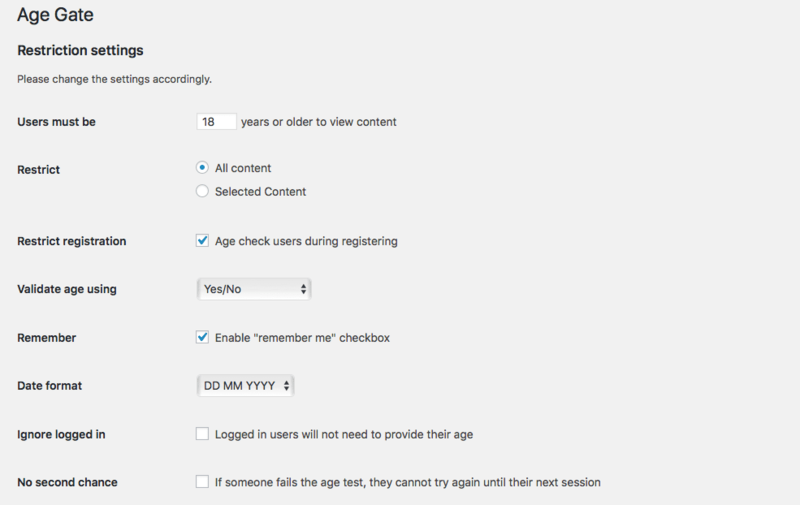 But if that’s ok with you, you’ll have full control over the design of your age gate via the WordPress Customizer. Because the settings use the native WordPress Customizer, you can preview all of your changes in real-time. Other than customizing your age gate – there’s nothing else that you need to do. That is, the age gate is live as soon as you activate the plugin. To turn it off, you’ll need to deactivate the plugin. AgeVerify is a bit more heavy-duty in its approach to WordPress age verification. It gives you tons of different templates to match a variety of uses. And that doesn’t look very professional, does it? All in all, AgeVerify is flexible and looks great if you’re willing to pay, but the free version isn’t the best option. Age Verifier for WordPress is the first plugin on this list that doesn’t offer any kind of free version. While it’s still affordable at $17, you should take that into account when making your decision. For that $17, you do get some gorgeous designs, as well as a helpful visual builder to customize the look of your age gate. You can also choose different verification methods, as well as how long the cookie should last before it expires. Another nice thing is that you can add animation effects for when your age gate appears. Honestly, though – the core functionality isn’t much different than the functionality offered by the free plugins. Your purchasing decision for this plugin should basically come down to: Am I willing to pay $17 to make my age gate look better? If so, grab this one. If not, you can probably get by with one of the free WordPress age verification plugins. Age Checker for WordPress is another premium plugin you can choose from. It’s only $14 and offers a few unique features that the other plugins above don’t. The Age Checker plugin offers 3 background modes, a solid color, image, or video. 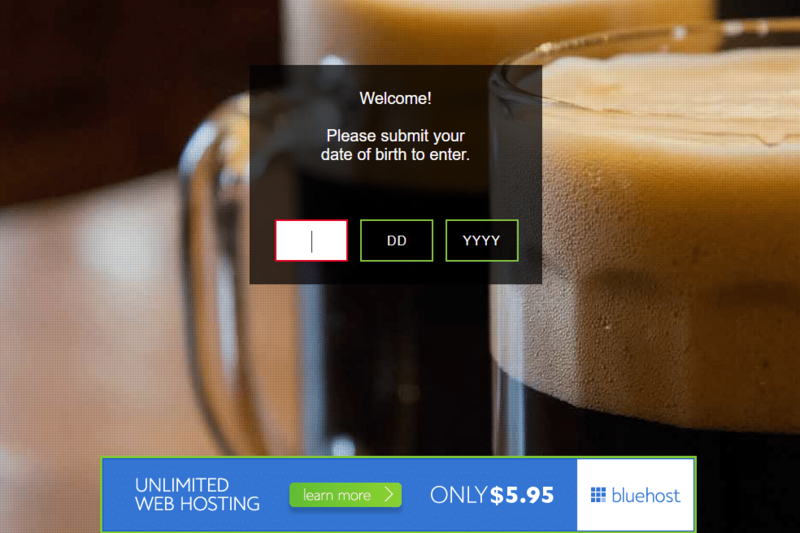 While many of the above solutions have a birthday as an option, one of the unique features in this plugin is the ability to have a simple checkbox or enter verification method. Perhaps you need something simple, such as having the visitor confirm they are over a certain again, but you don’t want to go as far as requiring a DOB. This works great for that! You can also redirect users, change the form validation text, and cookie life. Crawlers can be omitted from age verification to ensure this doesn’t harm your SEO. 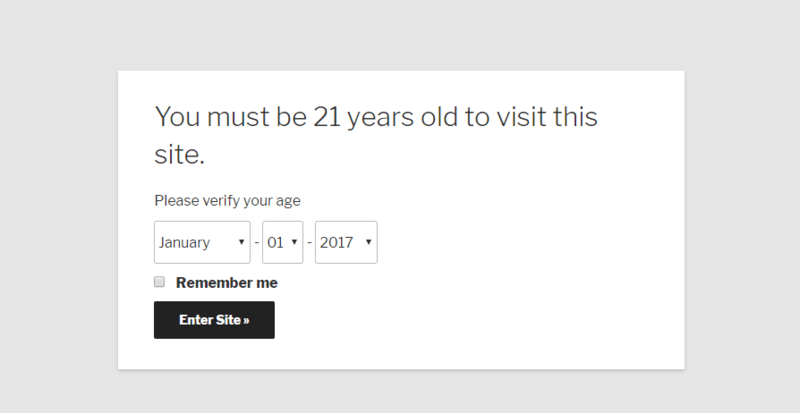 Which WordPress Age Verification Plugin Should You Choose? In the end, Age Gate has the best blend of functionality and style…it just lacks the track record of other more well-reviewed options like Age Verify and Age Verifier for WordPress. 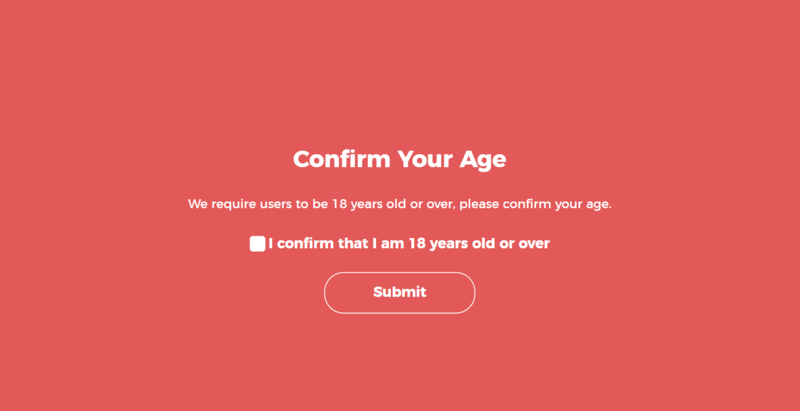 Dispensary Age Verification also provides a nice lightweight solution, though it doesn’t offer the same depth of functionality as the other plugins. 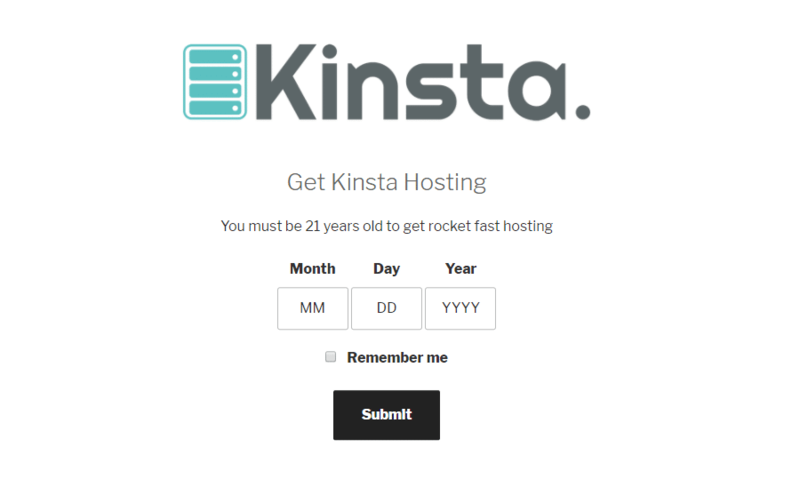 Did we miss a great WordPress age verification plugin? If you know of a good option that deserves to be on this list, let us know in the comments below. I’m curious about sites that use age verification… How does it affect SEO? Is there a way to let crawlers bypass the verification page? Great question Tony. I just updated the post above. The 2nd one, Age Gate is SEO Friendly and omits common bots and crawlers from the age checks. Great plugins recommendations! I really enjoy the plugin variations that WordPress offer. Is there any that work for videos? My website sometimes have videos for games that are rated 18+ so I need something like what YouTube uses to verify someones age before the video is shown. I recommend checking out the Age Gate plugin mentioned above. I know that one allows you to select certain content for restriction. If your YouTube video is on its own page or post, you can also check the box to enable age restriction on it within the dashboard. Do any of these plugins allow a simple yes or now answer? Hey James, I think most of these require you to enter a birthdate. But many of them are free, so I would give them a try and see. I am also looking for a YES / No 18+ verification plug in. All the vaping product sites use it. Anyone knows such a plug in? I recommend reaching out to a few of the developers of the plugins above and see if this is possible or perhaps something they could add. Thanks for the comment Chris! We have now added that plugin to our post above. Many were looking for a simple option, this is great. Age Gate has yes/no, inputs or dropdowns with the option of changing the age. 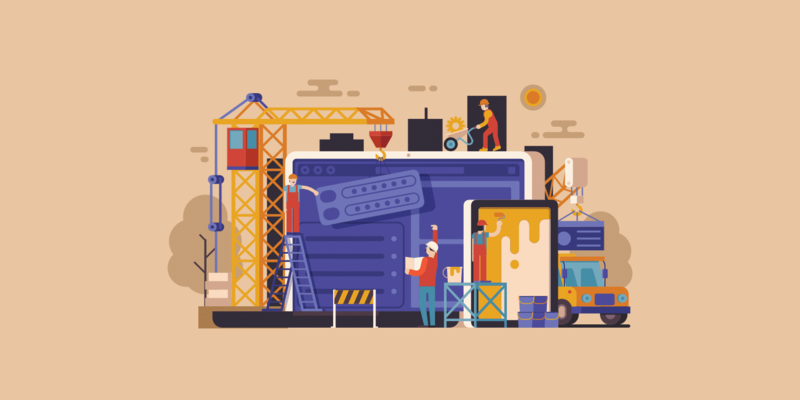 These are really handy plugins to age verify your whole website. Some sites just need to age verify their ecommerce area instead of the whole site. This is good for SEO because it doesn’t stop search engines from crawling the main pages such as Home, About, etc. but only people who have confirmed their age can access the ecommerce area and buy online, which is the most important thing for websites selling age restricted products. I’ve written a tutorial about a plugin that can do this, which you can read at: https://barn2.co.uk/woocommerce-age-verification-plugin/. Thanks for the article. I’ve tried some of them and I must say that “Age Gate” is the best solution out there. It’s a freemium that works better than paid solutions. Do any of these actually verify? As in check against a database? Hey Sam, what database would they check against? These are simply for the protection of website owners. Some of the bigger services reference against the electoral roll and/or credit agencies for absolute verification. Funny how many people ask the same questions even though if they had actually read the whole article they would have found the answers to their questions. Great post guys, I’m switching over to you soon!